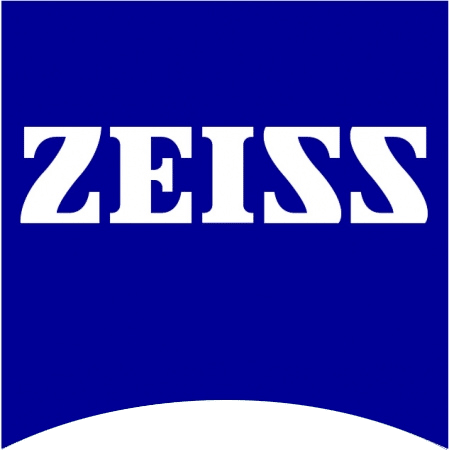 As the world's only manufacturer of light, X-ray and electron/ion microscopes, ZEISS offers tailor-made microscope systems for 3D imaging in biomedical research, life sciences and healthcare. A well-trained sales force, an extensive support infrastructure and a responsive service team enable customers to use their ZEISS microscopes to their full potential. X-Ray Microscopy (XRM) is a relatively new technique that combines the geometric magnification of traditional micro-CT with the optical magnification of light microscopy. Using XRM you can image the internal structure of objects with fine resolution without destroying the sample. For example, the Zeiss Versa XRM system allows an unprecedented view inside samples varying in size from the mesoscale (cm) to the microscale (µm) at consistently sub-micron image resolutions. 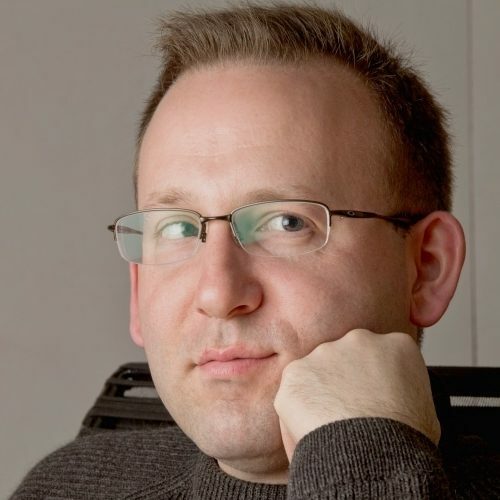 This webinar will focus on biological applications of X-Ray microscopy. We will cover imaging calcified structures, such as bone, to soft tissues, like the intervertebral disc. You will also learn about visualizing blood vessels using vascular tracing agents. In addition, we will cover the basics of sample preparation along with the pros and cons of different imaging conditions. Finally, we will give you a sneak view into using XRM to spatially target, in three-dimensions, tissue specific structures in a whole organism for 3D ultrastructural imaging using Focused Ion Beam – Scanning Electron Microscopy (FIB-SEM) using the ATLAS 5 Correlative Workspace.